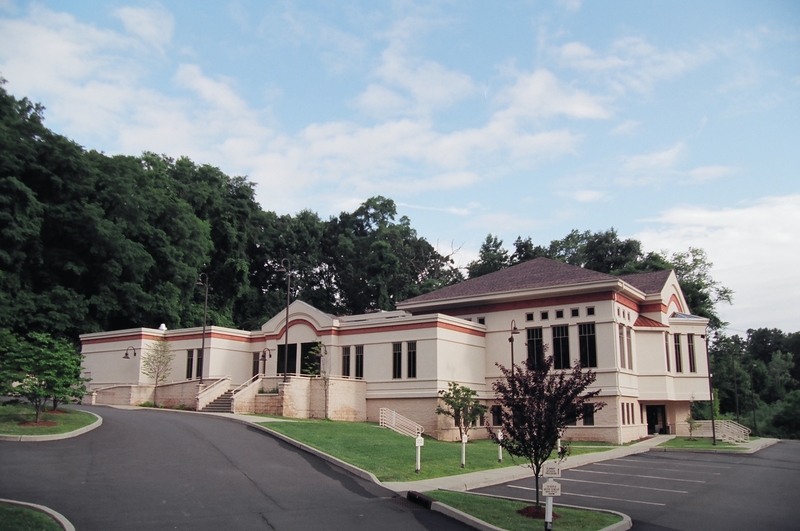 The Reform Temple of Rockland (RTR) is the realized vision of two wonderful Reform synagogues in Rockland County, Temple Beth El and Temple Beth Torah. We are a welcoming, inclusive Reform Jewish Congregation looking toward the future, which offers dynamic, educational, spiritual and social programs for all ages. and spirituality to our exciting new community. 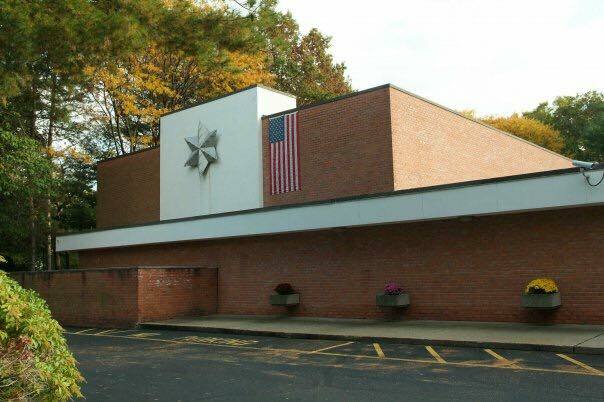 Temple Beth El was a 66-year-old Rockland County Institution chartered in 1947 by the Union of American Hebrew Congregations, the predecessor to today’s Union for Reform Judaism (URJ). Their building was dedicated in 1965. 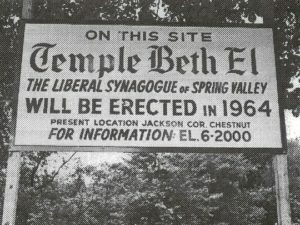 Temple Beth Torah had just celebrated their 50th anniversary, opening their doors in 1965 with just thirteen families. Soon after, exponential growth brought them to their building on route 9W. The “shidduch” was made in 2014 and the rest is history! We are a welcoming and passionate community that inspires one another to seek new spiritual heights (avodah). Together, we pursue life-long Jewish learning and enrich our lives through active Jewish living (Torah). We consider it our sacred obligation to make the world around us a better place (gemilut hasadim). At RTR, we pride ourselves on being a diverse community with doors wide open. We are proud of our separate pasts, are enjoying what we have created together for our present, and enthusiastic about the bright future that lays before us. We invite you to help us create new memories and history together as we help sustain and grow Reform Judaism in Rockland County. Those wishing to connect with old friends can visit Friends of 415 Viola Road Facebook page.